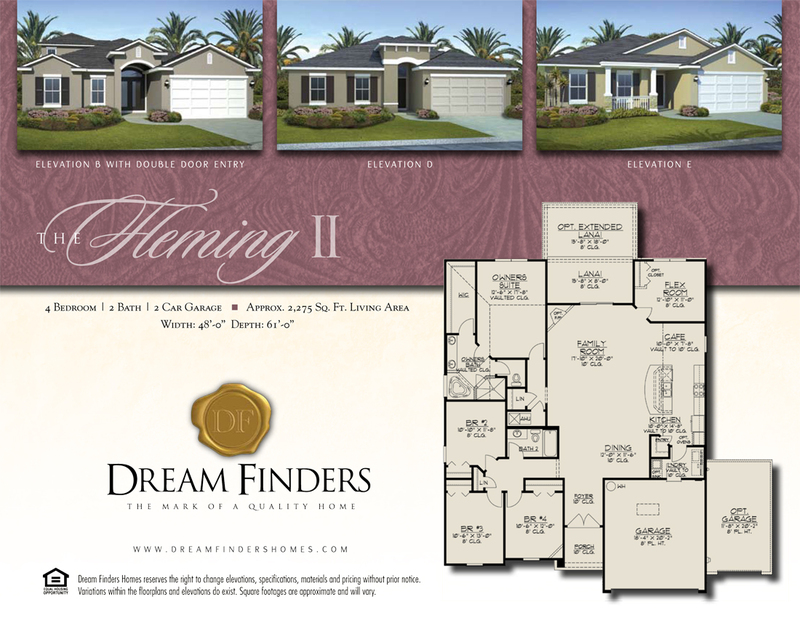 This will be one of the last opportunities to purchase a new home in Fleming Island. Why? They just don't make land anymore. 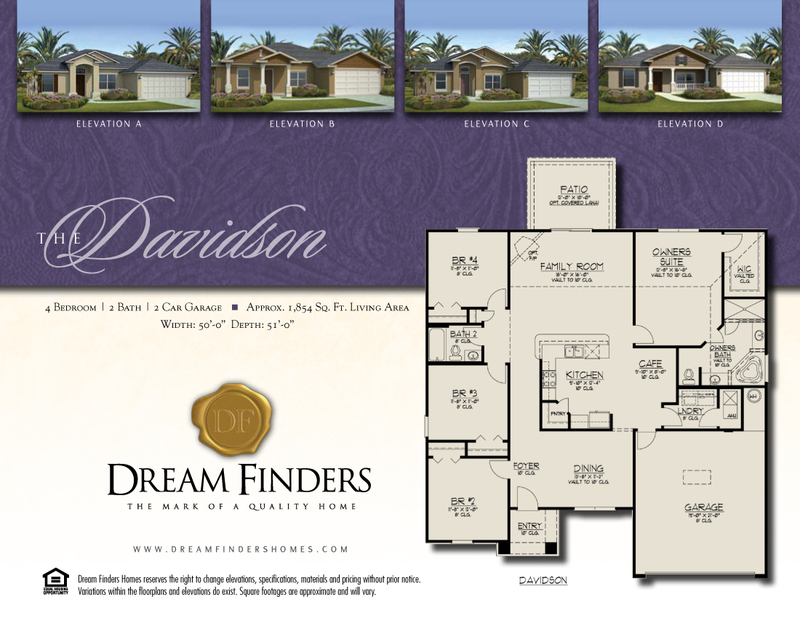 Dream Finders, a reputable and local builder is Pre-selling Eagle Crest. 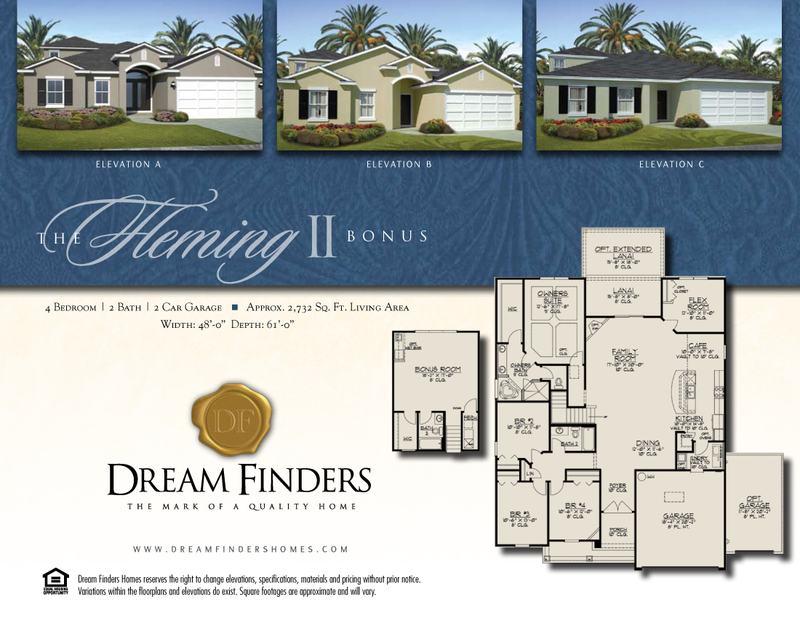 There have not been single family homes in Fleming Island with this type of pricing since 2004 and probably never will be again. 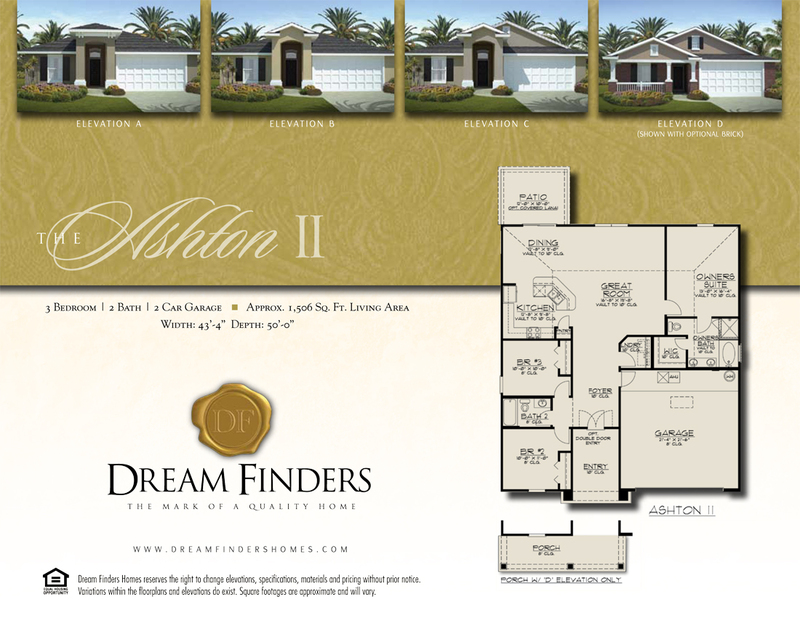 Conveniently located just north of the new Publix on Highway 17, just across from Fleming Island Plantation. Eagle Crest is part of Eagle Harbor. There is only 10 years left on the CDD bond (CDD Fees $1,610.67) and the Operation and Maintenance is annually $523.39. 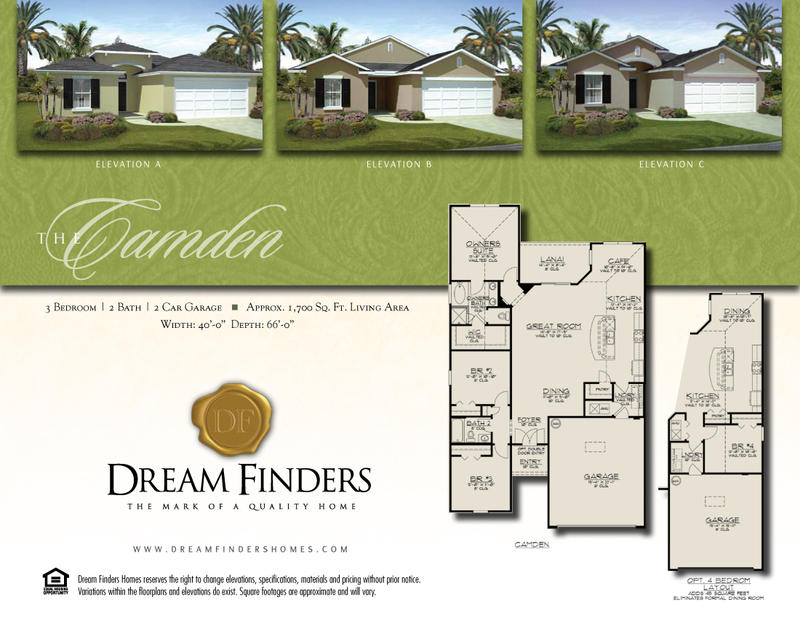 If you would like more information about Dream Finders Homes, updated pricing, available lots call (904.334.7425) or email today. 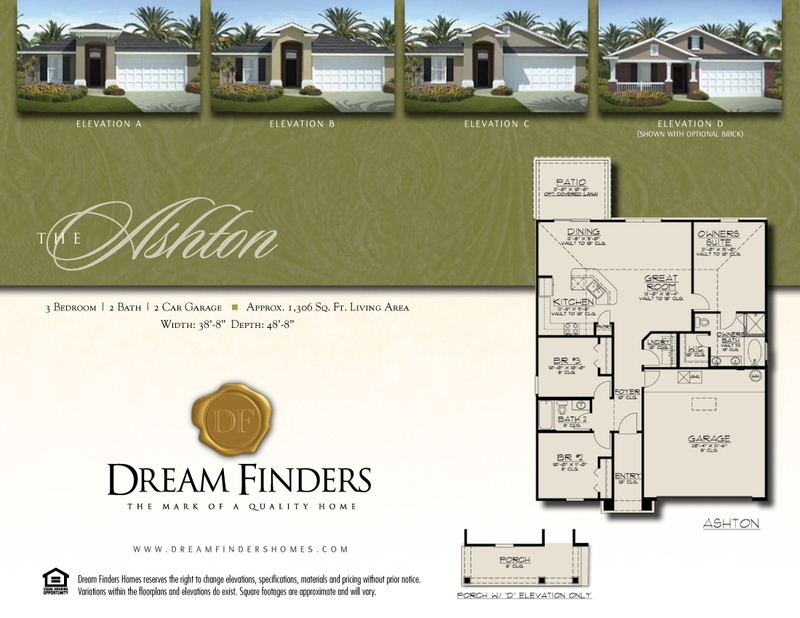 We live & play in Fleming Island and we always have an agent available! Team Knapp Coldwell Banker Vanguard Your Fleming Island Real Estate Specialists! "People before Property"